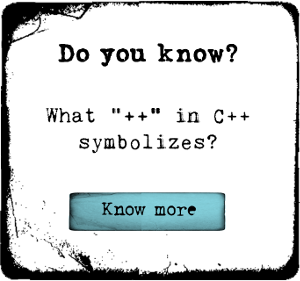 Look who else is working on C# and Xamrin Mono: Rdio, National Instruments, Bosch, Kimberly Clark have create mobile apps using the tool. Over 500,000 developers are already using Xamarin to create amazing apps. Don’t miss this opportunity. Learn the basics now. Why learn App development using C#?